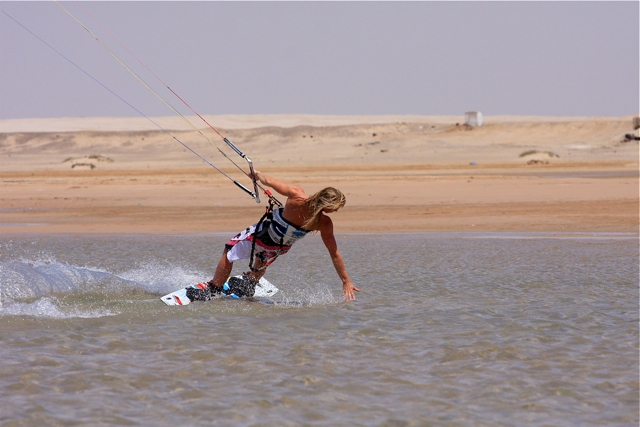 Soma Bay boasts some of the most impressive beaches in Red Sea coastline. 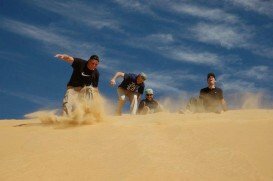 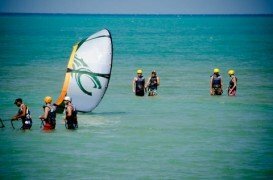 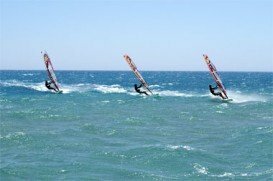 The beaches covered by white thin sand and the spectacular coral reef, full of colorful marine life, in combination with the excellent wind conditions makes Soma Bay a dream arena for any kite rider. 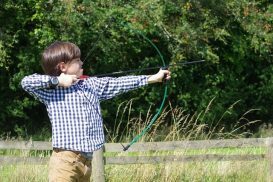 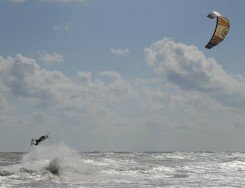 The mild, dry climate and the constant winds make the spot ideal for kite for a long period. 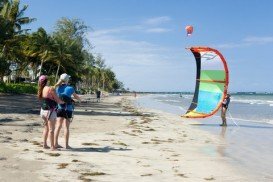 The winds blow from mainland in direction south-west and the proximity of the mountains to the coastline make them stronger. 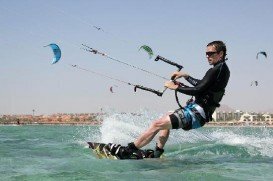 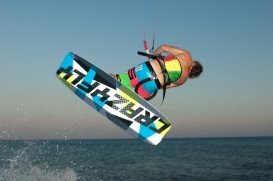 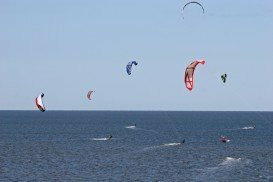 The shallow waters and the open, large seaside are just perfect for both beginners and expert kiters to safely perform. 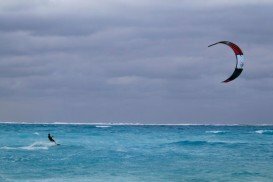 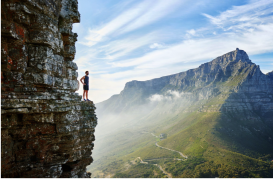 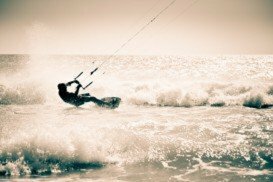 These characteristics place the area among the three best kite surfing spots worldwide!